The offseason of Wentz vs Foles debates lasted all about two days. Doug Pederson announced today that Carson Wentz will be the quarterback going forward. Louie and Gino discuss the news, if it was the right call, and go into what past QB controversy solutions tell us about the decision. 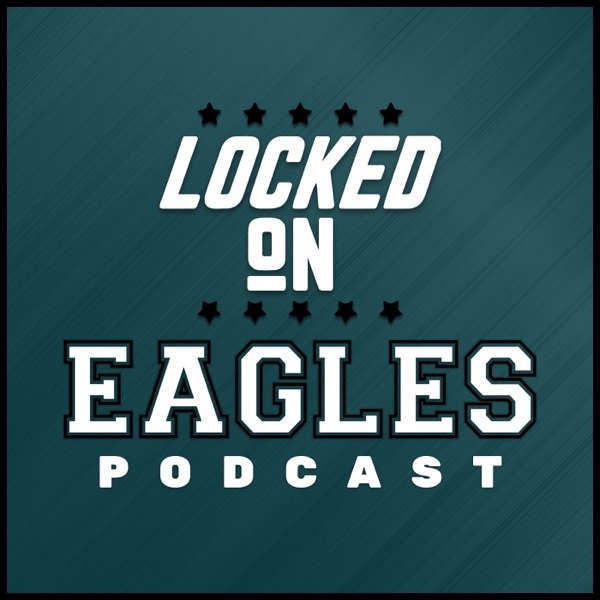 4.16.19- Is Wentz's back a concern? 4.15.19- Frank Clark the Eagle?